[Via Satellite 08-05-2014] Space Systems Loral (SSL) received a contract from Intelsat to build the company’s next satellite, Intelsat 36. The spacecraft, to be built on the SSL 1300 bus, will carry Ku-band and C-band payloads and is slated to launch in 2016. 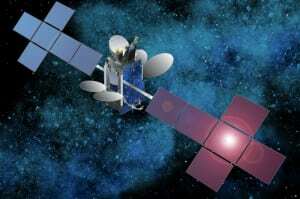 In June 2014 African Direct-to-Home (DTH) provider MultiChoice signed a 15-year contract for the satellite’s Ku-band payload. Intelsat intends to target South Asia with the C-band payload, seeking customers who distribute video services to cable communities.